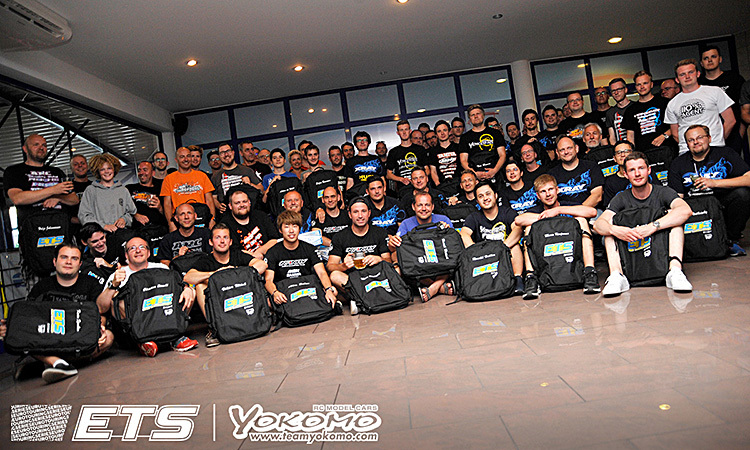 Successful days at ETS for Team Power HD. 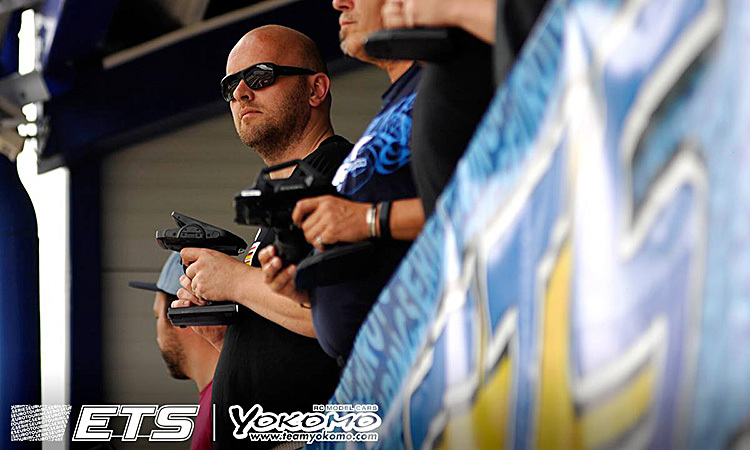 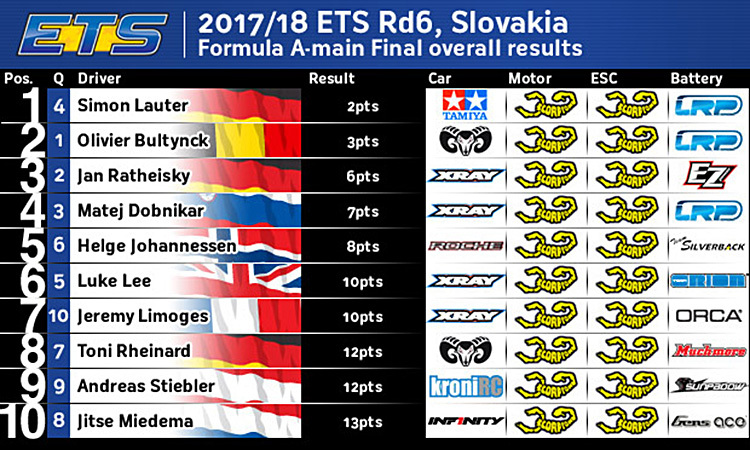 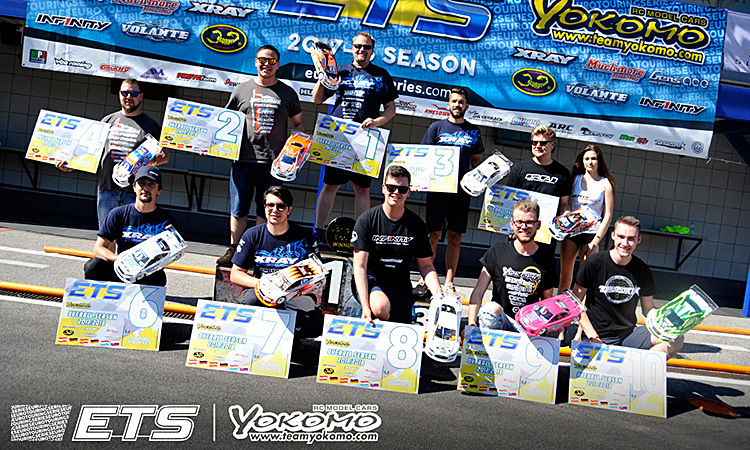 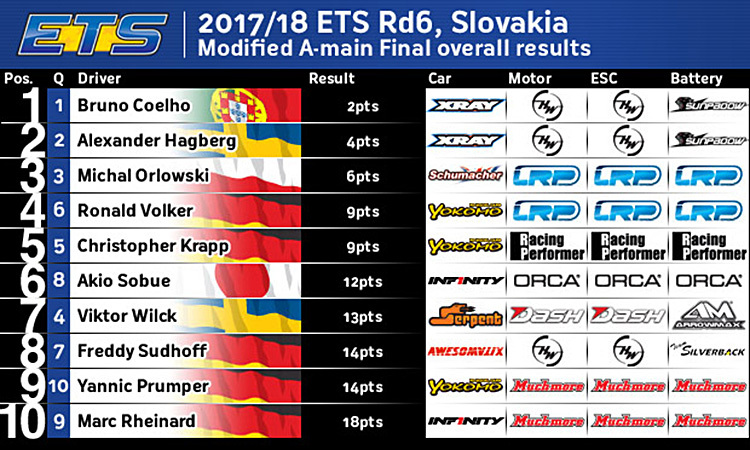 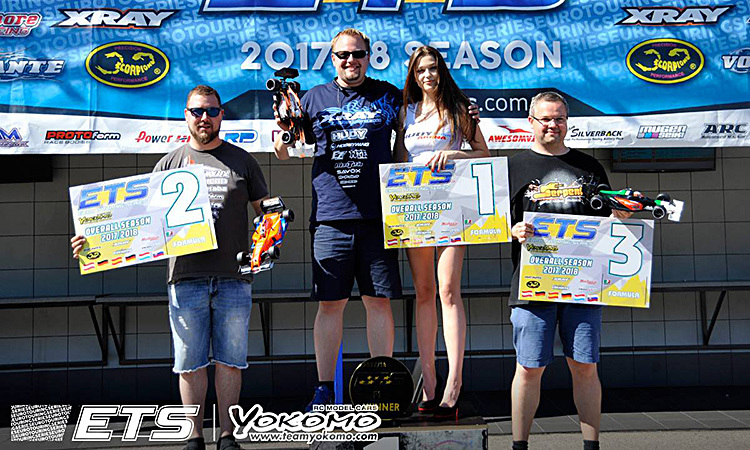 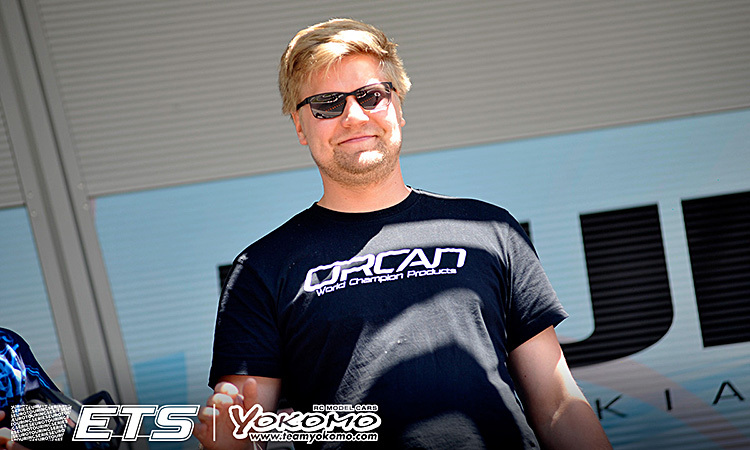 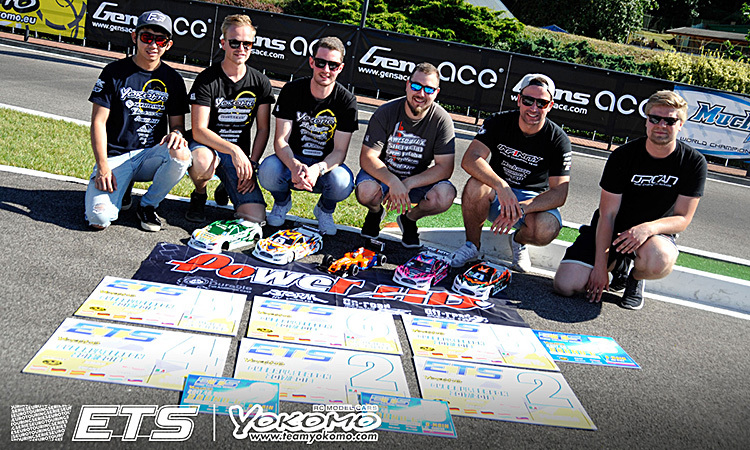 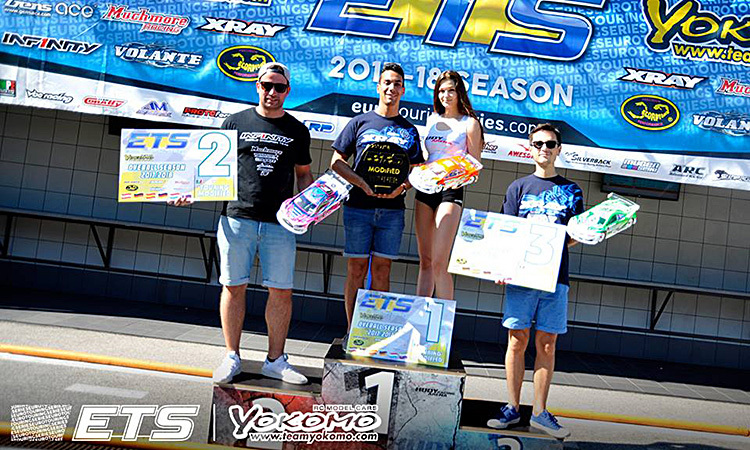 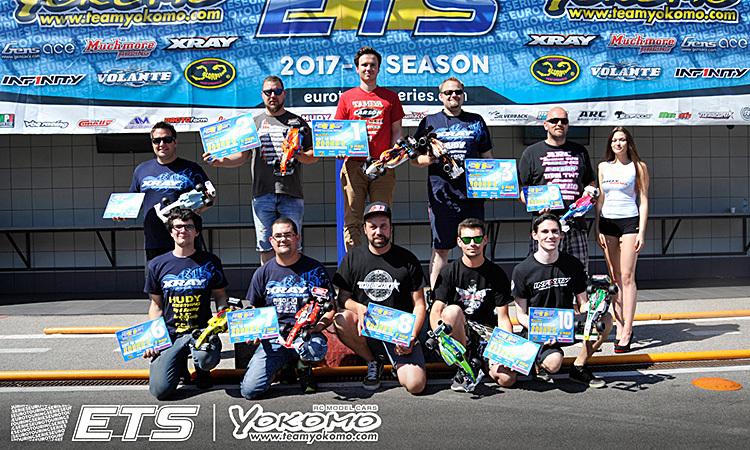 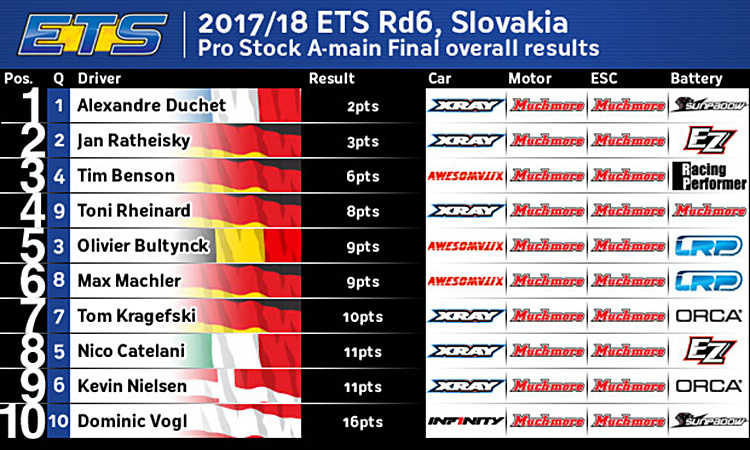 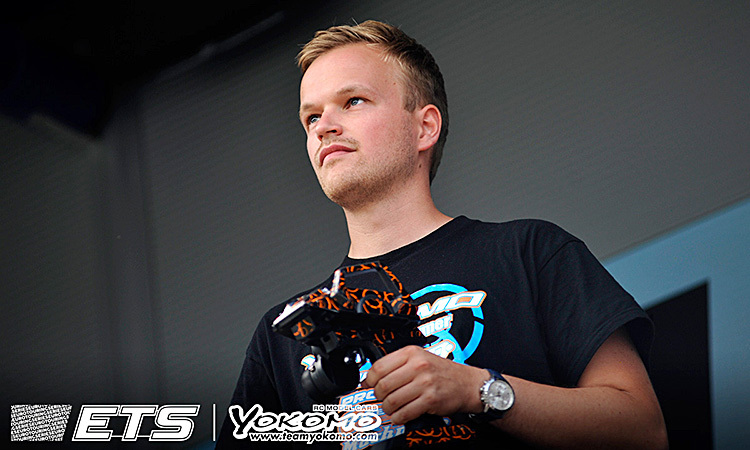 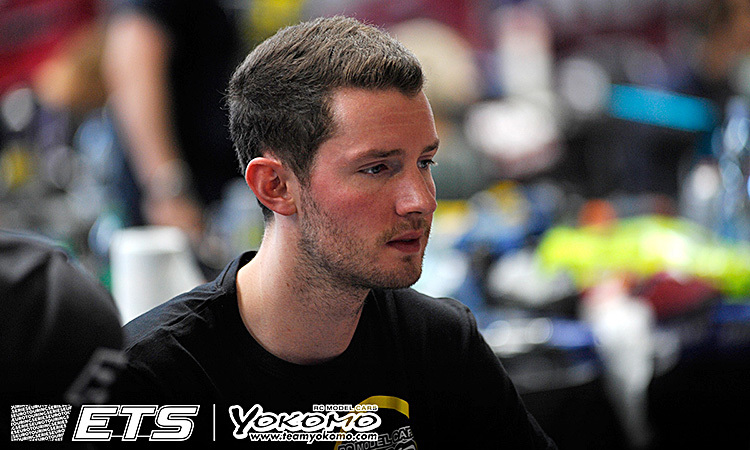 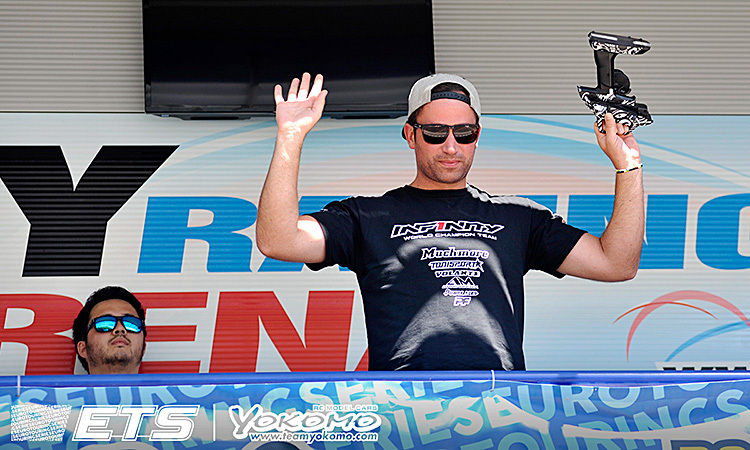 The season finale of the Yokomo Euro Touring Series took place in the pastweekend (13-15 July) at the Hudy Arena in Slovakia. 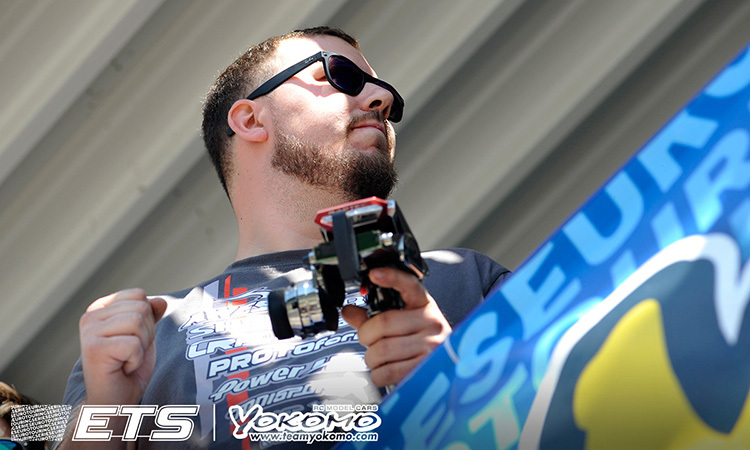 All above Power HD team drivers used low profile brushless servo B7-Revolution and STORM-7 to competive in the ETS season. 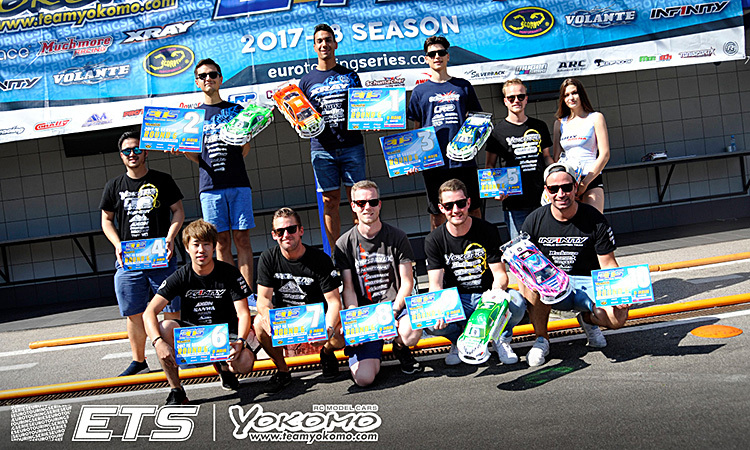 Excllent servo for talented drivers, make the success!